There is an urgent need to establish National Standards for care records retention and processes to support adult care leavers making a Subject Access Request under the Data Protection Act 2018. How many Subject Access Requests (SARs) under the Data Protection Act 1998 did your Local Authority / Data Controller receive in the following years? 2014, 2015, 2016. How many Subject Access Requests under the Data Protection Act 1998 did your Local Authority / Data Controller receive from adult care leavers for their own social care records in the following years? 2014, 2015, 2016. Out of 153 councils, 11 did not respond to the request. Out of the 142 who did respond, 5 had no records available for both questions asked. The purpose was to understand the number of adult care leavers accessing their records, and what percentage of the total numbers of SARs to each individual council were made by adult care leavers. We believed that the data gathered would assist us to inform the Campaign’s strategy to support our work with Local Authorities and the Government to improve every adult care leaver’s rights and experience of accessing their social care records. Of the 142 councils who responded, 85 had no record of whether Subject Access Requests were being made by adult care leavers in their area. 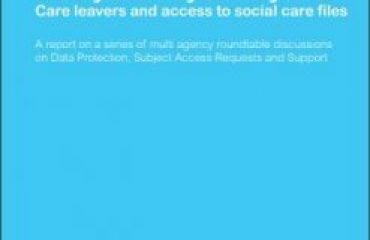 This equates to 1 in 6 councils who responded (59.8%) having no records of when or how often adult care leavers were making subject access responses. This is likely to make planning for support services for care leavers who are accessing records very difficult in the majority of councils. 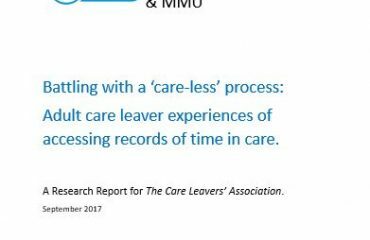 This is consistent with the reality that we have discovered through other work of the ACRGG with adult care leavers who have asked to see their care records. The duty on councils to provide adult care leavers with their personal information about their time in care is often not seen as a dedicated need within the local authority with little monitoring on how the service is being used and thus how it could be improved. There were some signs of improvement with a very small number of councils who had begun to hold records of SARs by adult care leavers from 2016. While it is not within the remit of the FOI to understand the reasons for this development, the data will enable ACRCG to return to those councils to find out more about how practice has changed on the ground and the reasons they have begun to collect this data. For those councils which did have records, adult care leavers accounted for an average of around a fifth of all SARs received. However, the averages were significantly varied across different councils (ranging from 0-92%). The percentages were typically towards the lower end, with only three councils having an average of over 50%. We cannot deduce much from this this information, as the data does not provide us with an explanation as to why these councils had such a high volume of requests. 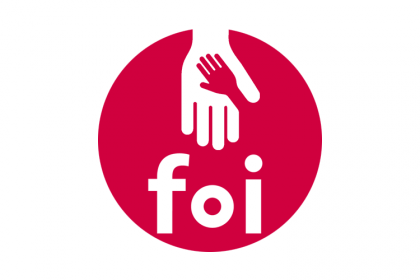 For example, is this down to any specific work by the particular council to raise awareness among care leavers of their rights to access records through local social and public media work? Further follow up with the councils who have a very high percentage of SARs coming from adult care leavers may therefore provide some constructive lessons for practice. In particular, how councils can work to build successfully awareness amongst their own adult care leaver population of their rights to access information and how to do this. Although we got a disappointing level of data from across England as to the number of SAR requests that are being made by adult care leavers, it reflects much of what is known through our Roundtable sessions. It resonates with the experience of adult care leavers written up in the research report commissioned from Manchester Metropolitan University by the Care Leavers Association that many care leavers struggle to access records, and do not get the necessary support to do so from their local authority. 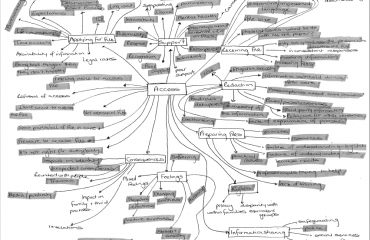 [Battling with a Care-less Process: Adult care leaver experiences of accessing records of time in care. MMU & CLA, November 2017] . 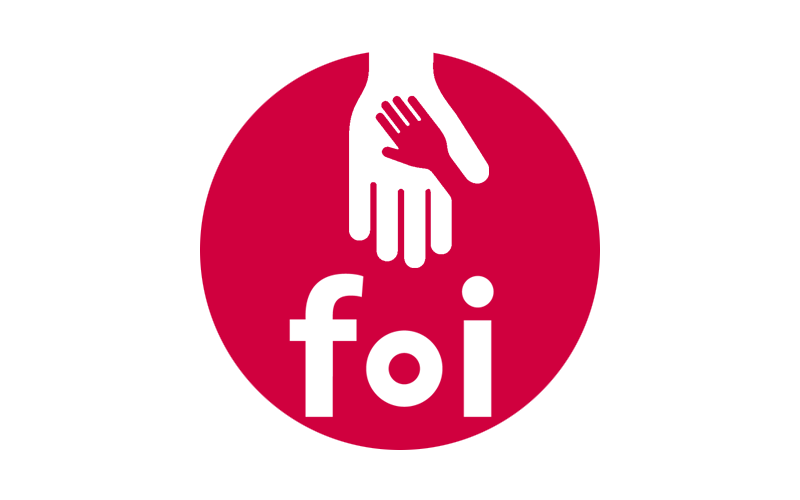 The lack of data clearly indicates that council’s do not always have an understanding of the provision and service necessary to support adult care leavers to access their case records. This includes keeping accurate records of the level of need for the service in their area. It suggests that the current state of affairs remains unsatisfactory and inconsistent across authorities. The ACRCG believes this demonstrates further the urgent need to set in place National Standards for care records retention and processes to support adult care leavers making a Subject Access Request under the Data Protection Act 2018.